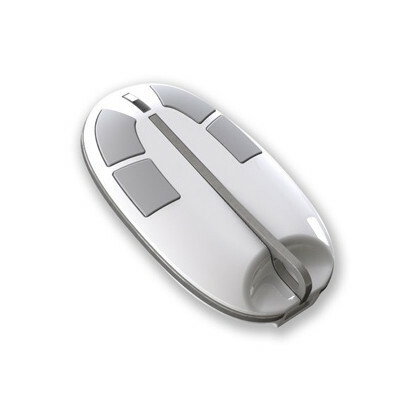 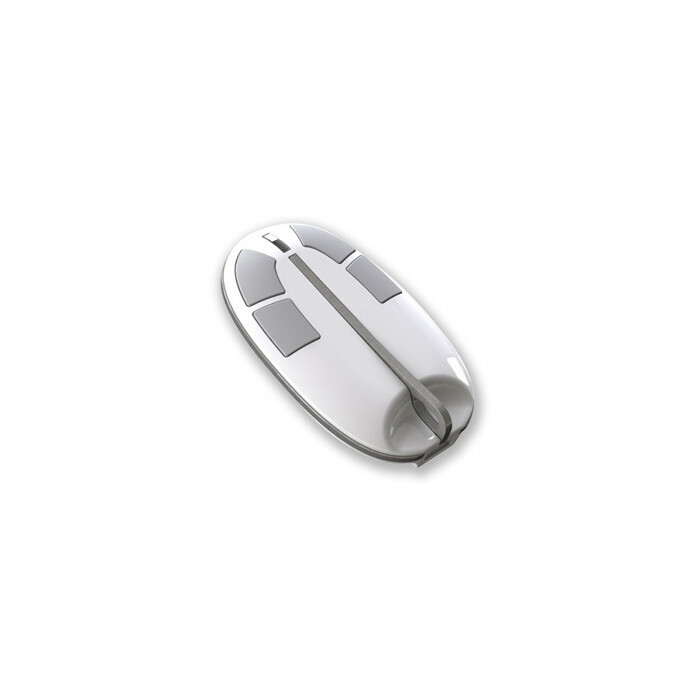 Z-Wave based, slim Wireless Controller - QEES-MyKey. 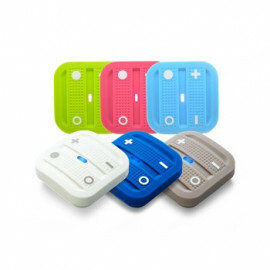 The QEES-MyKey is designed to fit in a key chain, making it available when leaving home or when returning home. 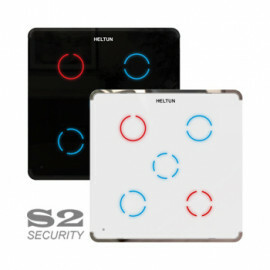 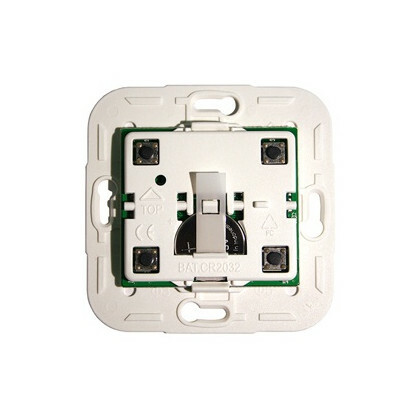 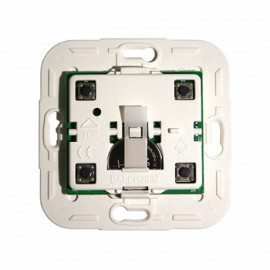 A total of 4 groups are supported for individual controlling of devices. 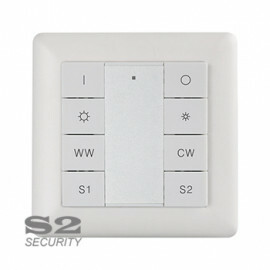 The QEES-MyKey controller also supports inclusion and exclusion of devices in the Z-Wave network.